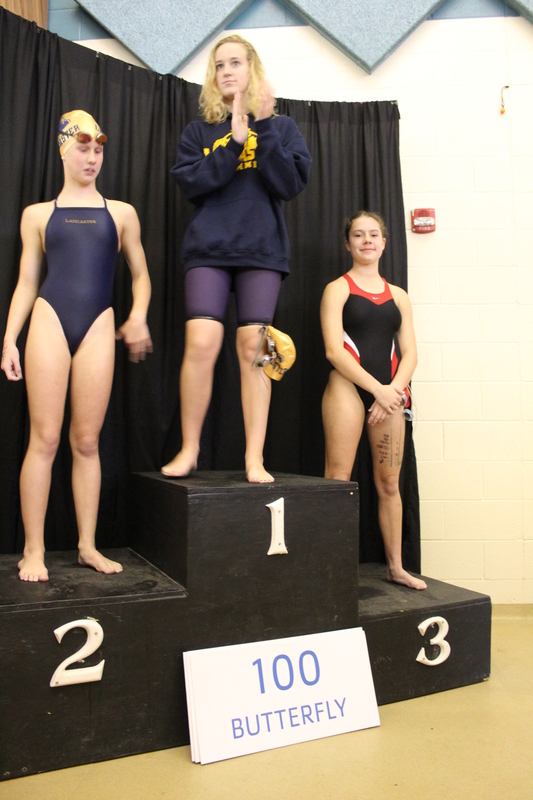 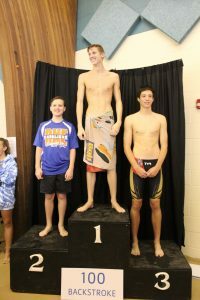 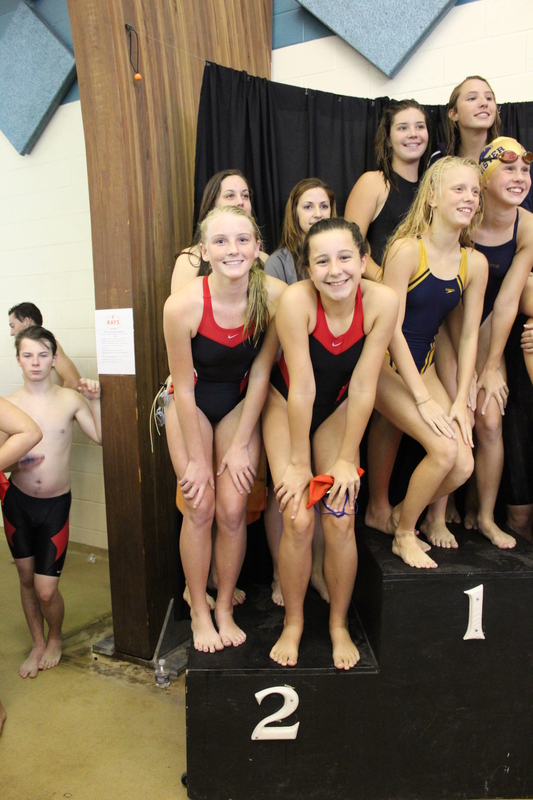 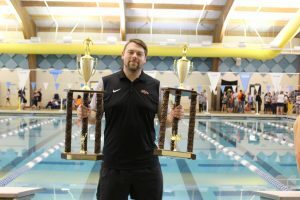 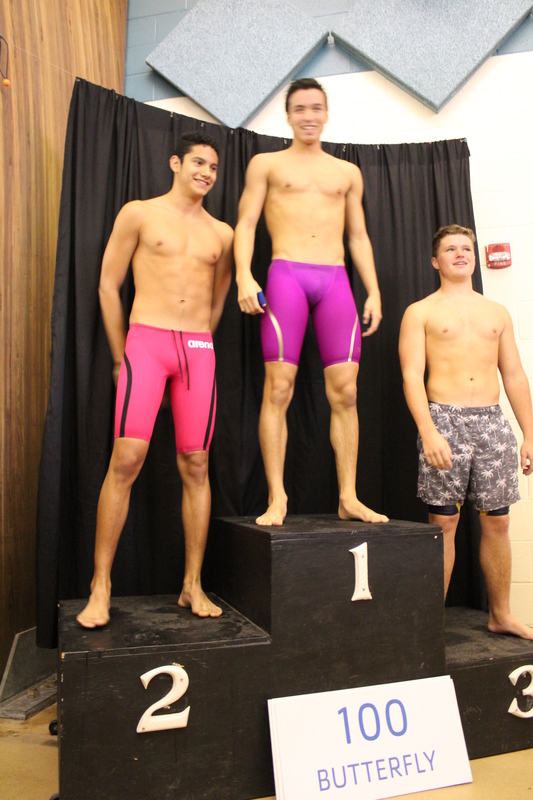 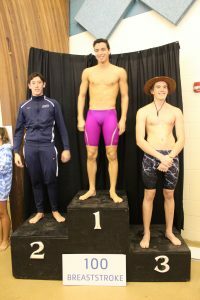 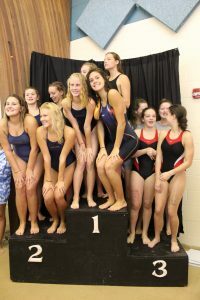 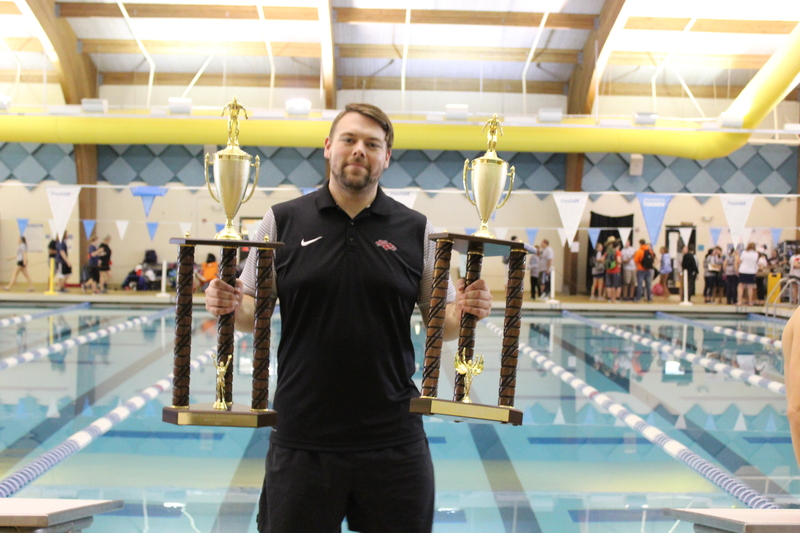 The Stallion Swim Team won 20 of 22 events at Region III-AAAA Finals. Taking top honors were Michael Ellenburg, Carson Smith, Luke Nichols, and Maurilio Saddoud. 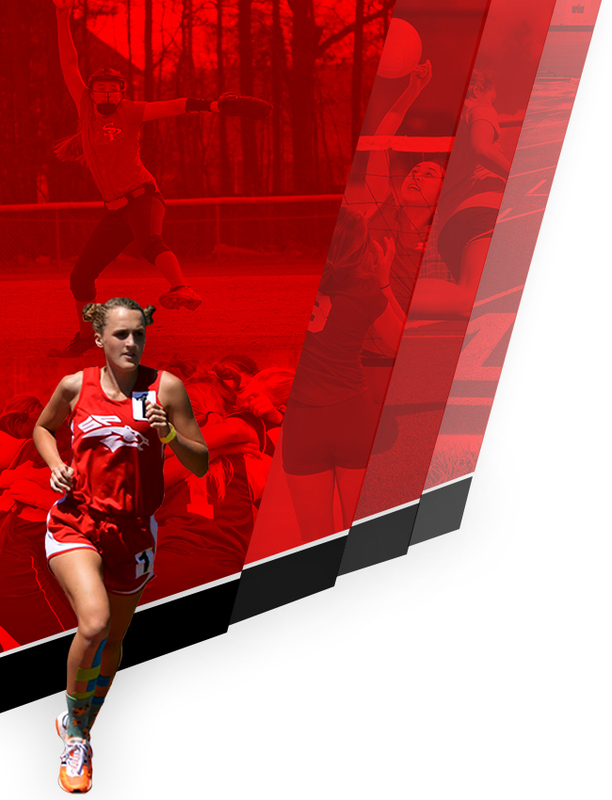 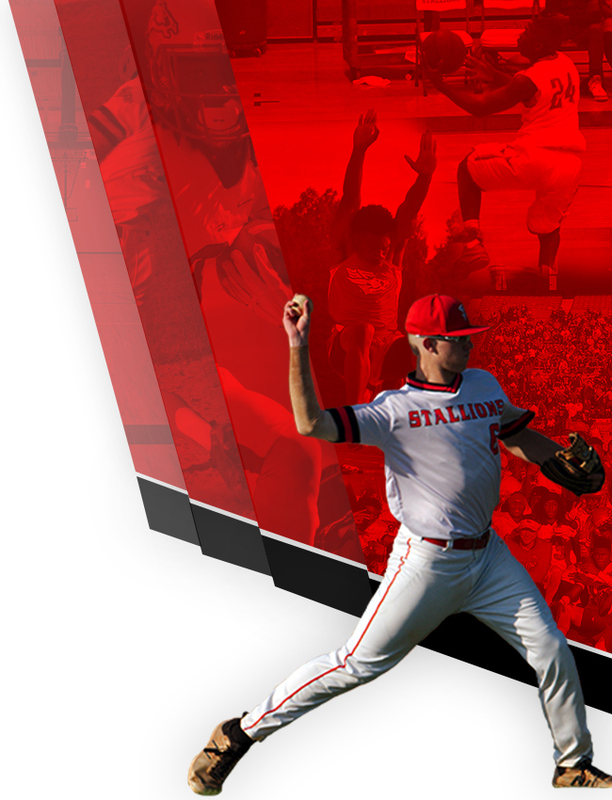 The Stallions successfully defended last year’s region championship earning back to back titles for South Pointe. 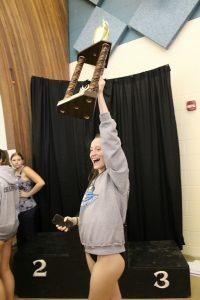 14 athletes were named to the AAAA State Finals team that will compete this Saturday at The University of South Carolina in Columbia. 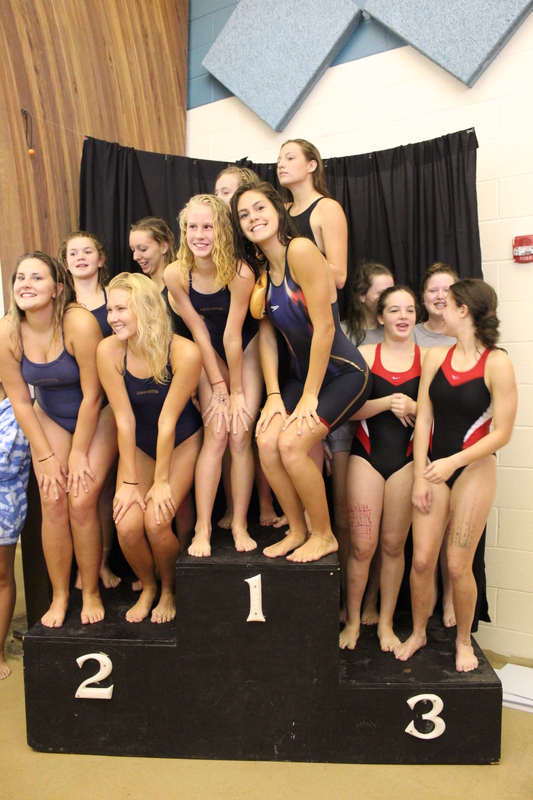 This is the largest group qualified in school history. 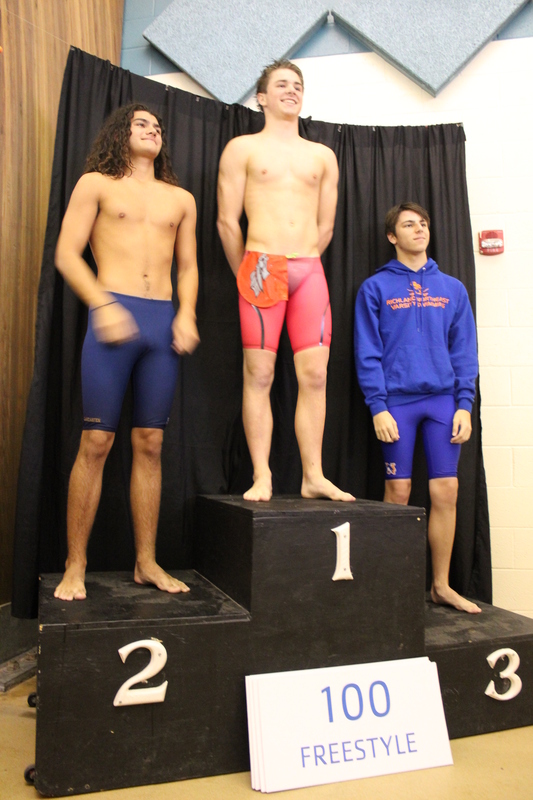 Ellenburg and Saddoud are seeded well for South Pointe individually and all five Stallion relays should place well. 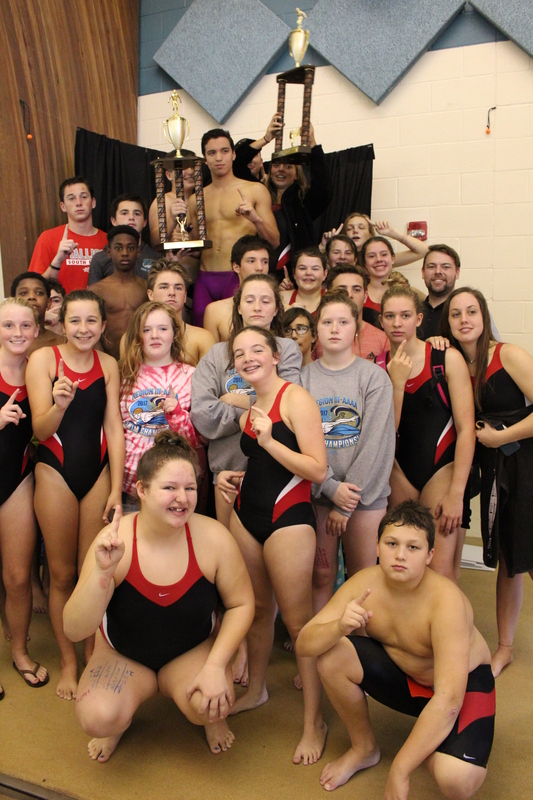 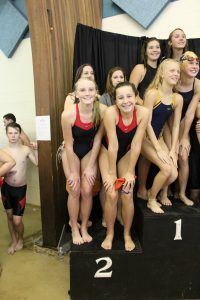 Congratulations, Stallion Swimmers!